Frost can be fatal to a fledgling wine business... gorgeous glitter with a highprice tag. On a winter's day it is beautiful, but on a spring day after budburst it spells devastation. 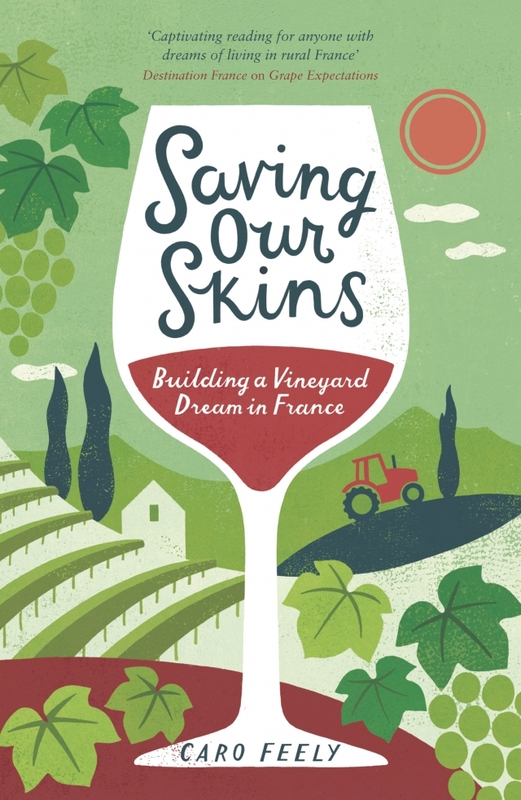 This book is about life, love and taking risks, while transforming a piece of land into a flourishing vineyard and making a new life in France.Caro Feely is a certified wine educator and writes from the organic vineyard and wine school in France that she set up with her husband. She spent 15 years working as a business and IT consultant with multinationals such as IBM and Accenture before following her dream to make wine in France.